Foliage TypeFinely textured, dark green, lance shaped foliage. Soil RequirementsWell drained, average or moist. PruningNot needed. Divide every 3-4 years to maintain vigor. Additional InformationBe sure to provide 6 or more hours of sun and rich, evenly moist soil for best performance. 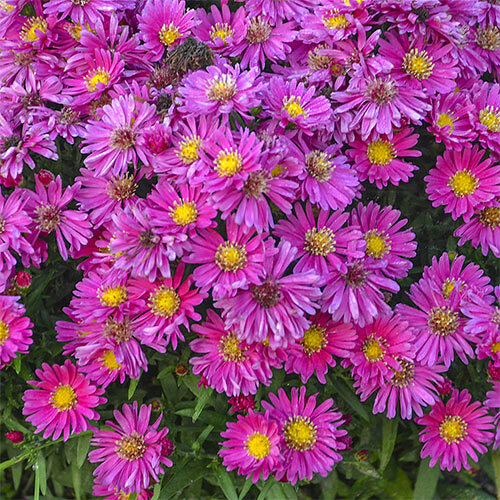 Asters should be given plenty of room to grow and adequate air circulation in order to prevent powdery mildew. Plants may be divided every 2-3 years in the spring. Planting InstructionsPlant just below soil level. 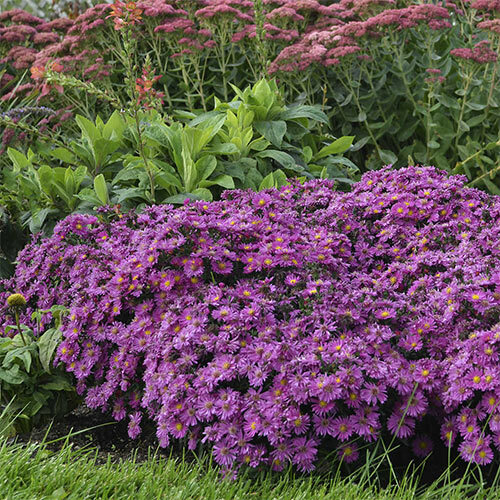 Plant with a medium that aids in water retention, such as 20-35% peat moss.